Insightful keynote speakers from Scottish and Irish fintech experts. PwC Dublin, One Spencer Dock. Speakers from Central Bank of Ireland, HSBC, Aberdeen Standard Investments, State Street Global Advisers, JPMorgan, UCD and SIFI. In association with the Killarney Economic Conference, a session on running financial businesses from rural locations. Two round table events, the first for Dublin-based businesses and Scottish fintech, the second for Scottish fintech firms to meet Irish fintech firms. A successful meeting with Irish Minister Michael D’Arcy and Scotland’s finance industry. A successful meeting with Irish Minister Michael D’Arcy and Scotland’s fund management executives. Thought leadership articles will be available after the event. 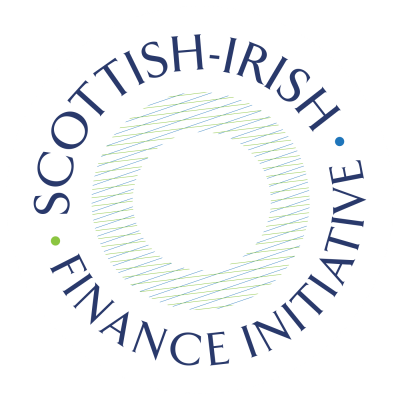 A discussion of the benefits and opportunities of a common focus between Scottish and Irish financial services industries.